Don’t be fooled by the rocks that she’s got… The internationally renowned pop star-slash-actress-slash-woman who gets better looking with every passing year (seriously, has she made a pact with the devil or something?) has collaborated with Endless Jewelry on a collection of bracelets and charms, now available in Canada. 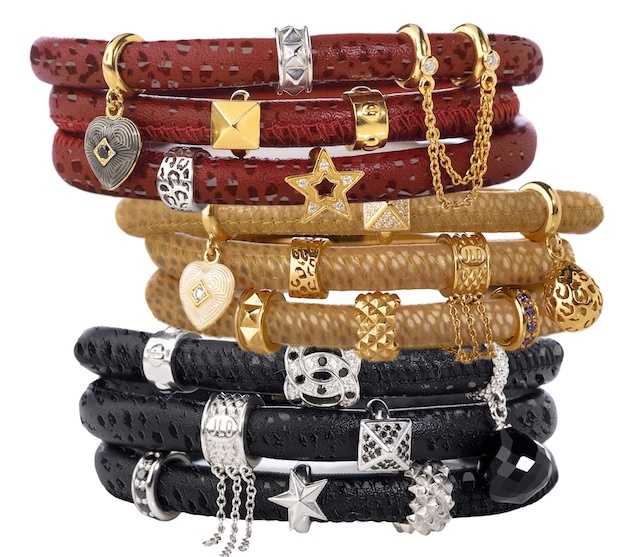 Like Jennifer Lopez herself, the jewellery is unique and fashionable, with rope bracelets crafted from high-quality exotic reptile skins in red, gold and black. To complement the bracelets, JLo has also designed a slew of sterling silver- and gold-plated charms in shapes like rhinestone-encrusted stars, hearts, edgy spikes and coloured gems. The Jennifer Lopez Collection by Endless Jewelry is available in fine jewellery stores across Canada.